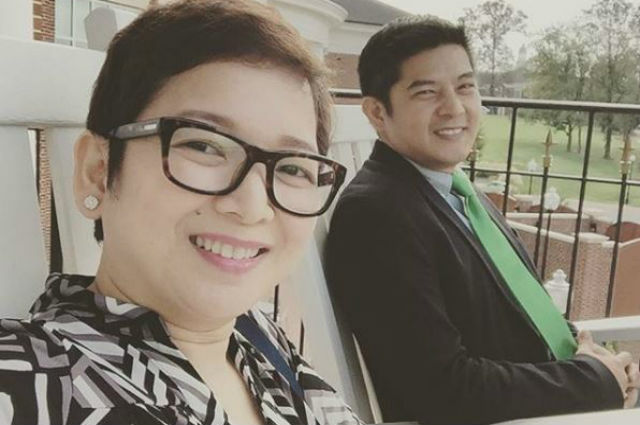 Celebrity couple Romnick Sarmenta and Harlene Bautista decided to put an end to their 19 years of being together as husband and wife. In a report by Pep.ph, the former couple released a statement appealing for their privacy as well as for their five children amid their break up, explaining that they will continue to remain friends. Is this Kris Aquino’s ‘break up’ message to Herbert Bautista? “Romnick and I have five beautiful children, whom we love and treasure very much – we have spent many years together as best friends and partners in everything that we have done. “Even more so in raising our family. “We will always be great friends if not the best of friends. “With the greatest respect and mutual love, wanting nothing but happiness for each other we have decided to part ways. “We would like to appeal for privacy, for our children and for each other as well. Is there something brewing between JK Labajo and Maureen Wroblewitz? © Copyright 2016 ShowBiz Chika · All Rights Reserved.